Nature is a wonderful thing to share with our children..of all ages. 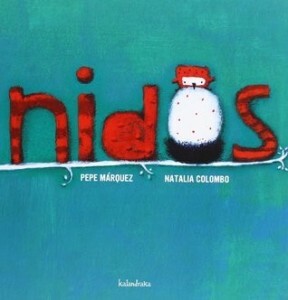 Here comes a book about nature, mostly about birds, and even more specifically about nests. 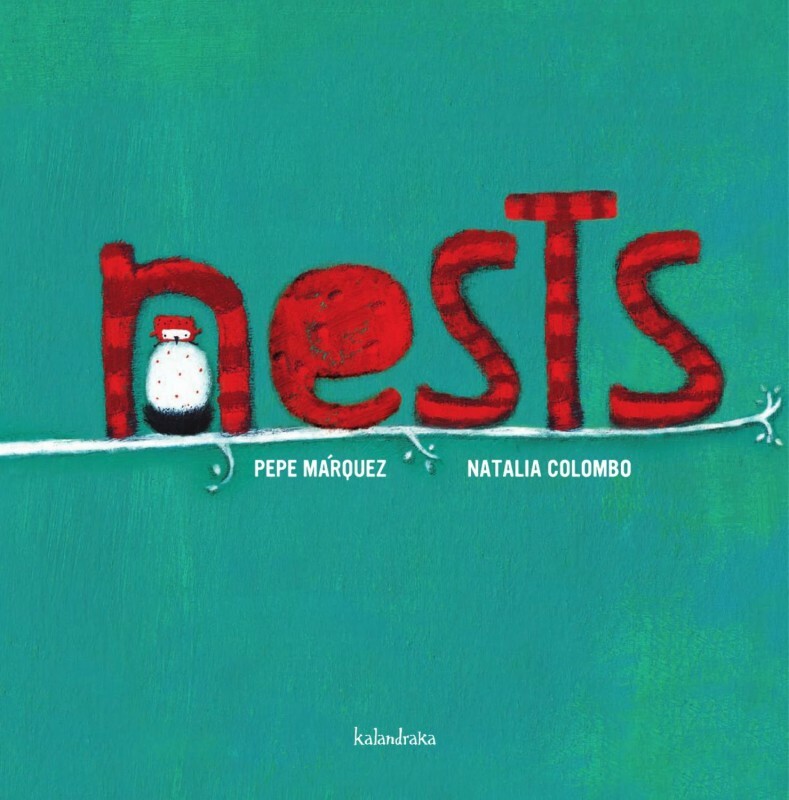 What a great STEM book for our youngest ones especially in the spring when we introduce cycles and nests and all things beginning anew. But...this is no ordinary nature book. This is a hilarious book right from the diagram of the bird and its parts and all the way to the placement of bird nests. This is also a search and find book. Where IS the nest this time? Turns out nature can be very entertaining. To be shared one-on-one with a curious giggler and with story time groups seated on rugs expecting the worst..and about to be happily surprised.